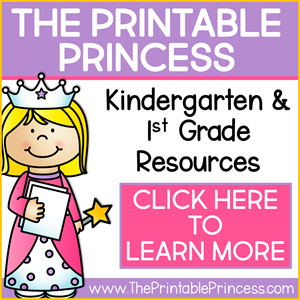 for teachers, classroom lessons, scrapbooking, web pages, blogs, print projects, and more. Blue Green Horizontal Background - blue and green horizontal striped background. Right click the background image to save the background to your computer. If you need help saving a background, or using a background please visit our "help section". 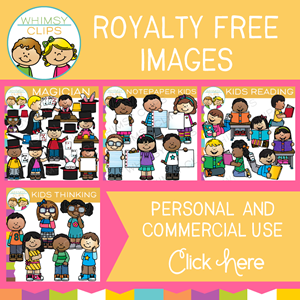 If you use a background or clip art image please give us credit. You may choose from a link description provided "here".